Summer Reads eBooks $2.99 Or Less! 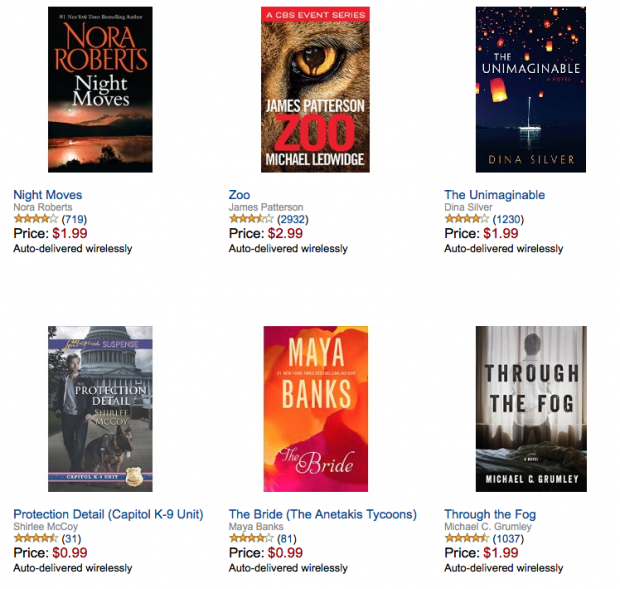 You are here: Home / Great Deals / Amazon Deals / Summer Reads eBooks $2.99 Or Less! Over 40 books are up to 80% off! Pick your favorite of the Summer Reads eBooks at $2.99 Or Less! Be entertained while you laze away those free summer hours!